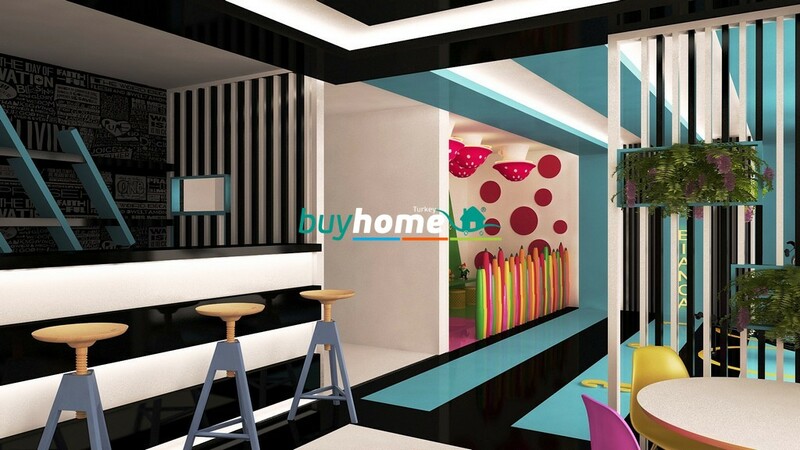 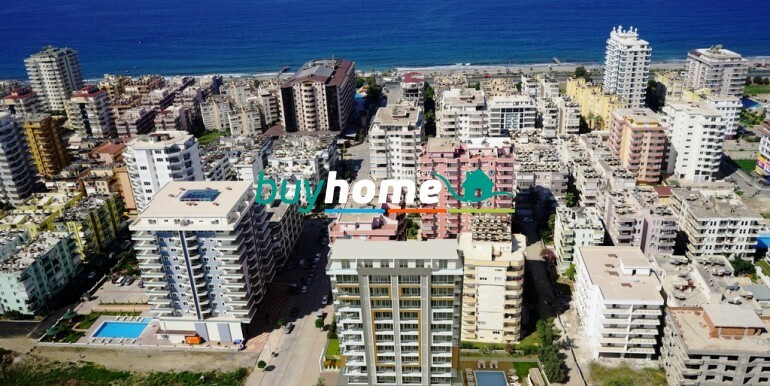 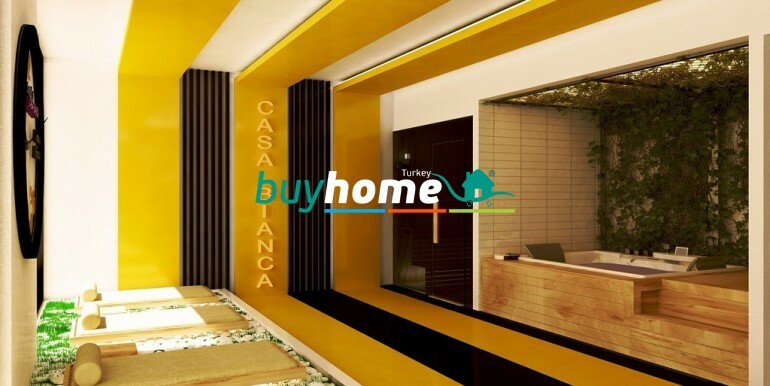 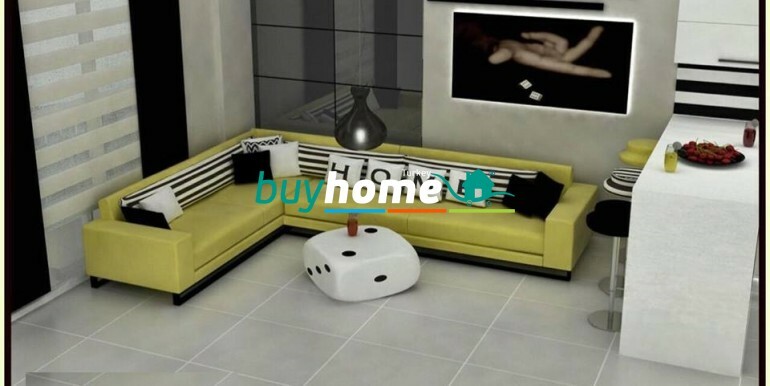 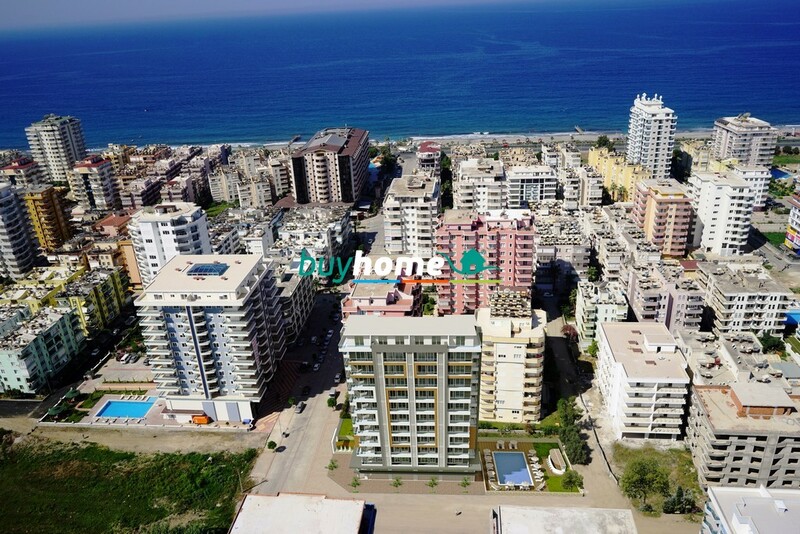 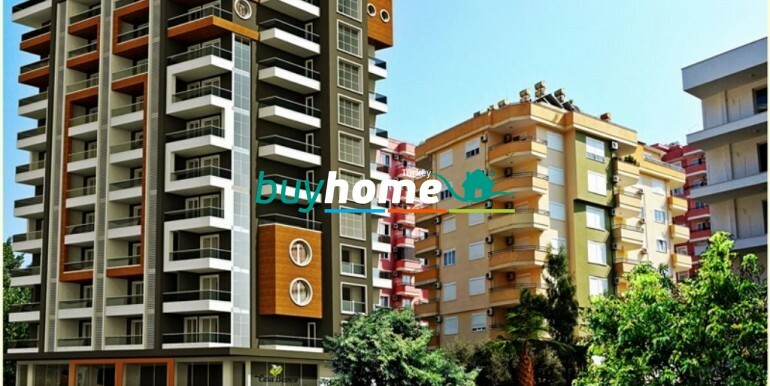 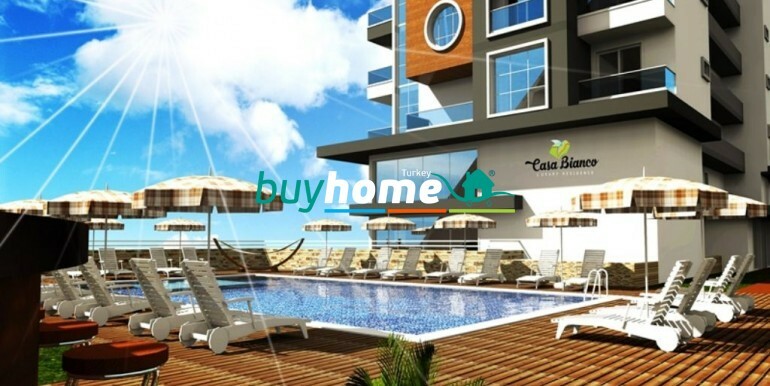 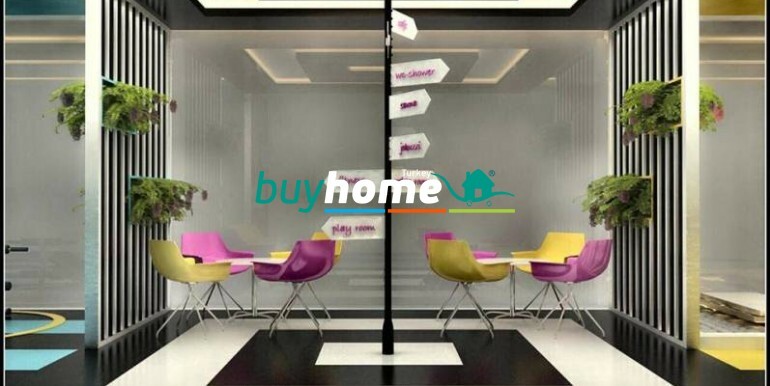 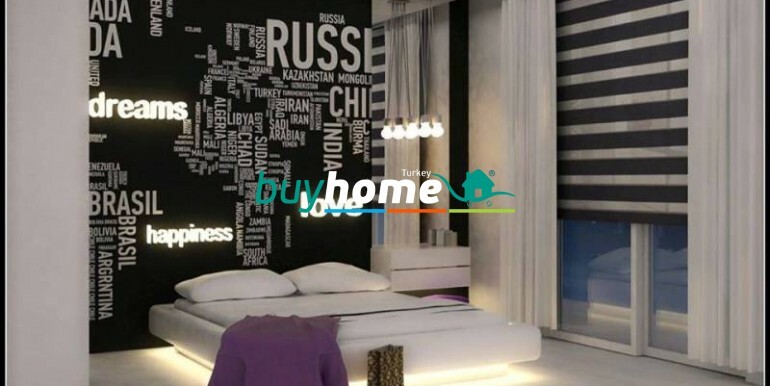 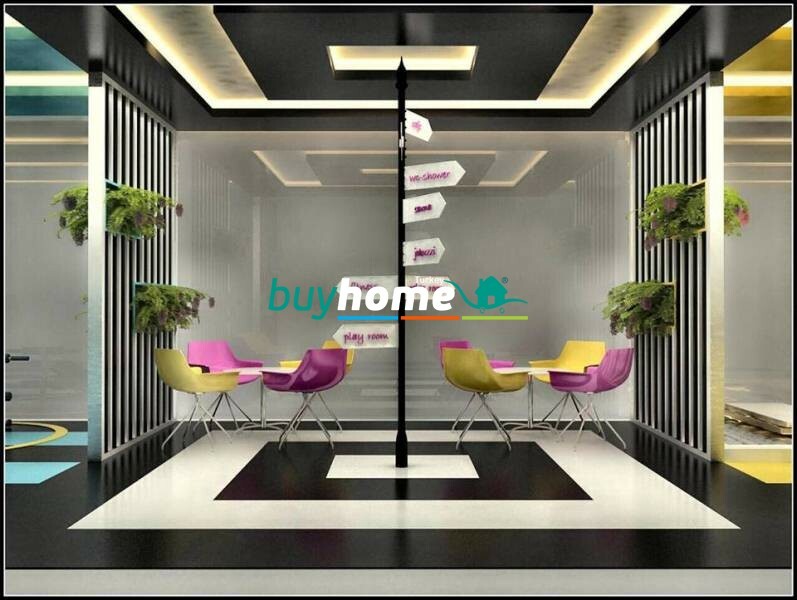 BH Casa Bianca Residence | Your real estate agent in Turkey.Rent Apartment in Alanya. 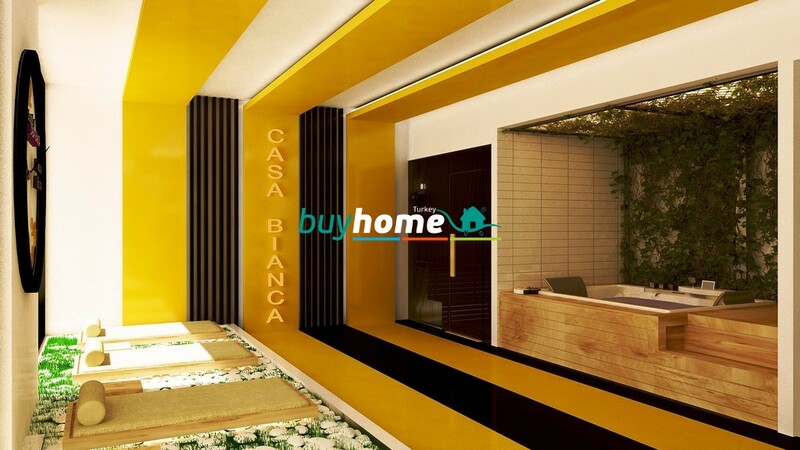 We would like to present you our new construction project Casa Bianca Luxury Residence. 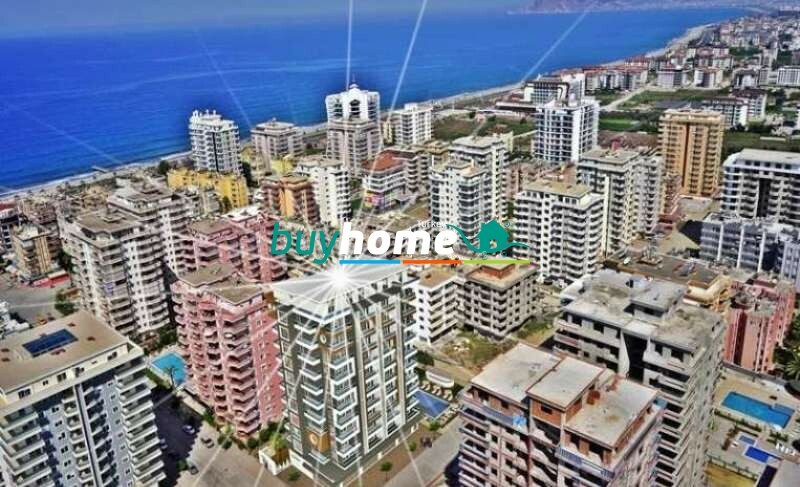 Now two well-known and experienced construction companies, Alparslan and Kinaci Group, have come together to realize a high quality construction project in Alanya Mahmutlar. 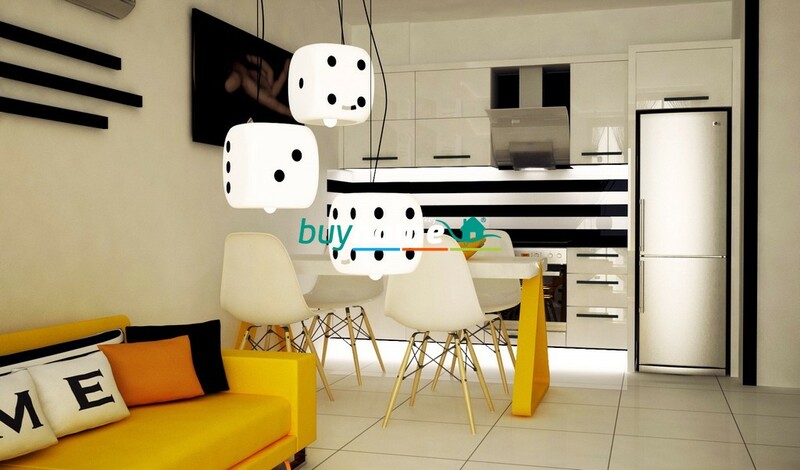 Below you can find more detailed information about our project. 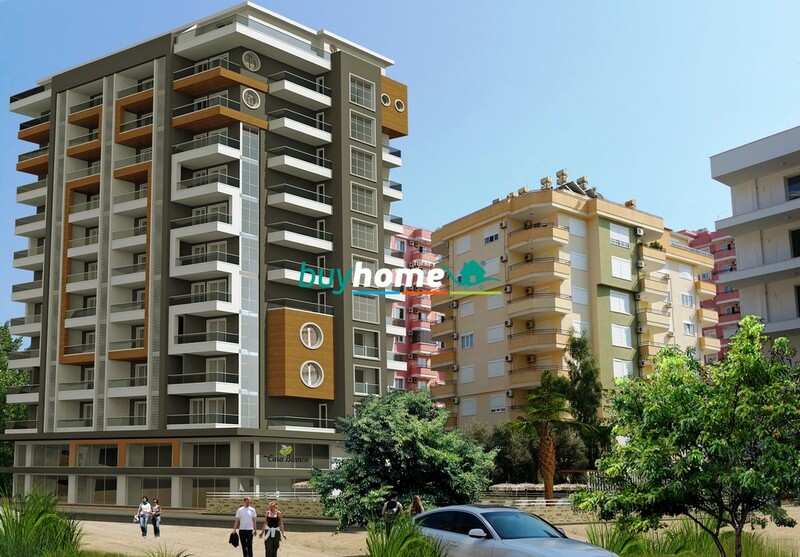 In addition, there will be internet, central satellite system, elevator, generator and 24/7 security in the residence. 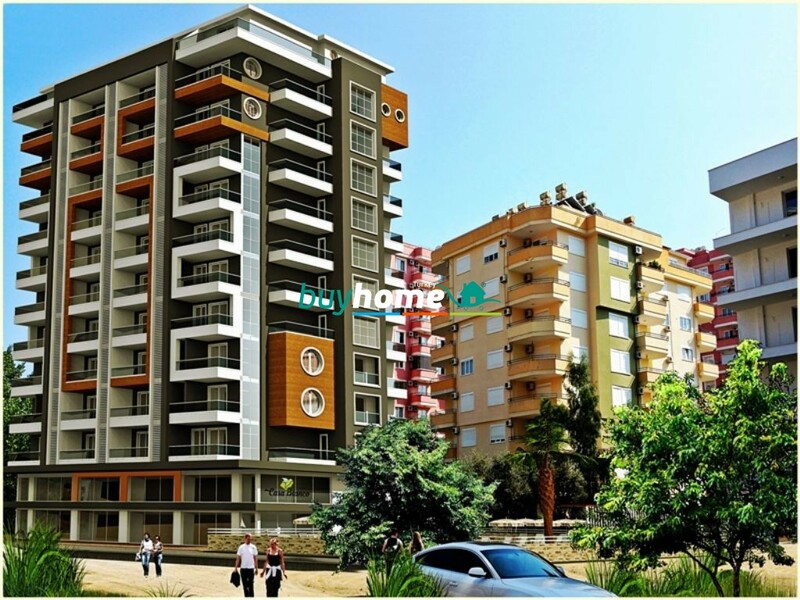 The entrance of the building will be suitable for disabled residents too. 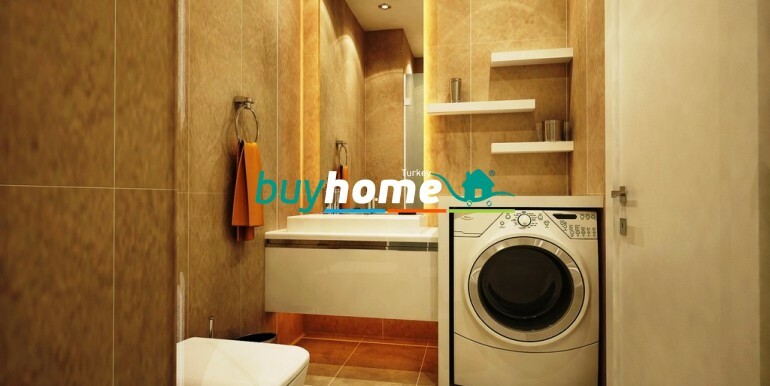 There will be a caretaker who looks after the common facilities and lives in the residence. 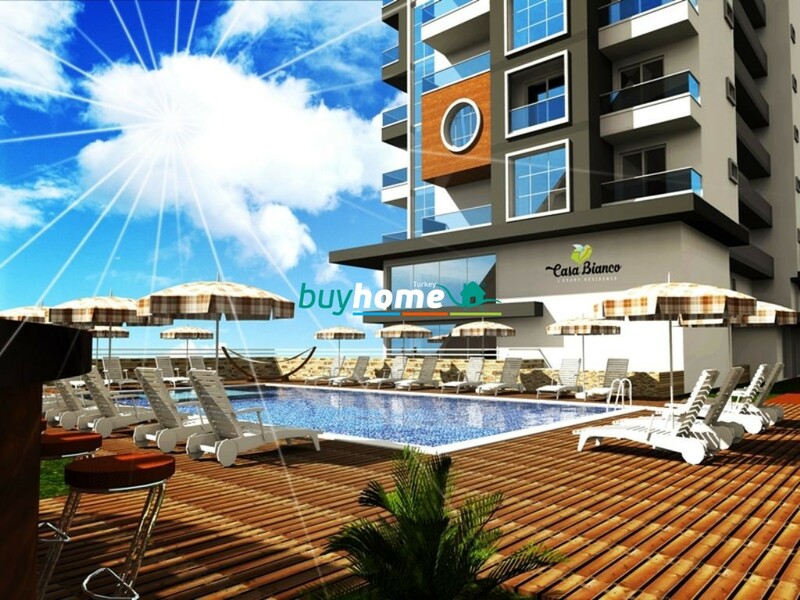 These apartments in Alanya will be built by using only high quality materials and our 40 years of expertise and know-how. 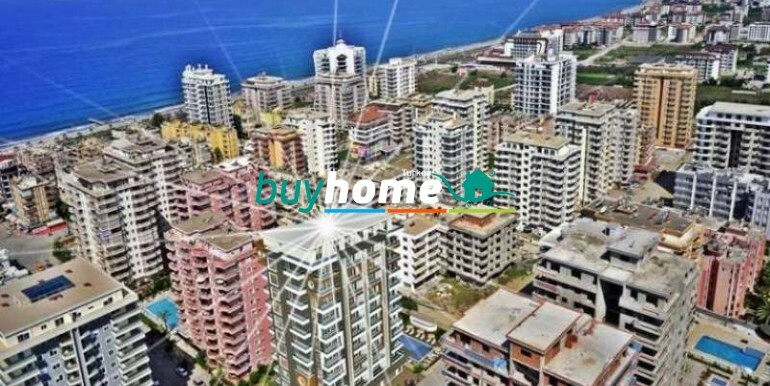 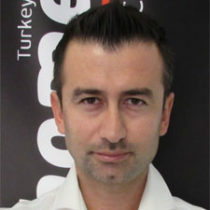 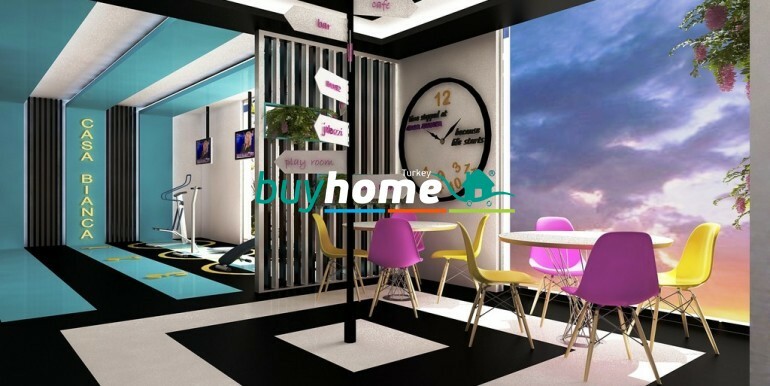 Now you have the unique change to take advantage of the low off plan prices and buy a cheap flat in Mahmutlar. 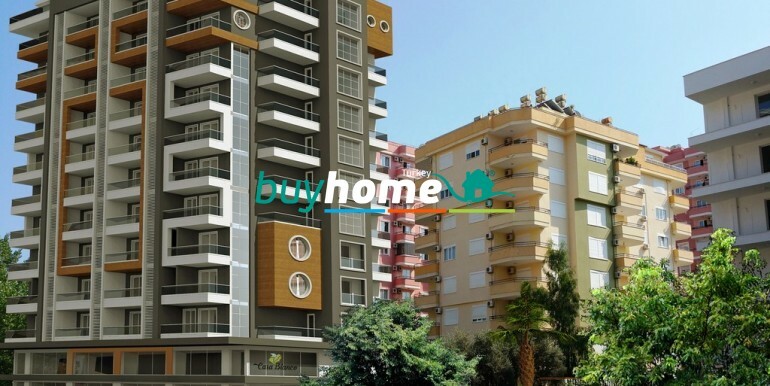 The prices will rise during the construction phases.